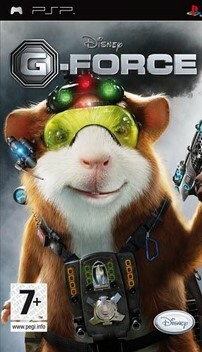 Based on the blockbuster movie of 2009, G-Force Game comes featuring 3-D glasses. 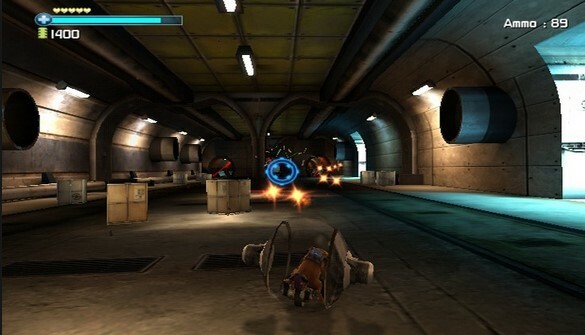 Enjoy a unique gaming environment playing this action-packed game on your Nintendo gaming console. 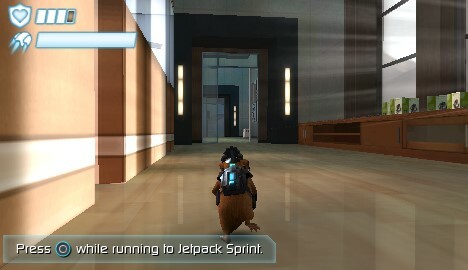 The credit for publishing G-Force Game goes to Disney Interactive. 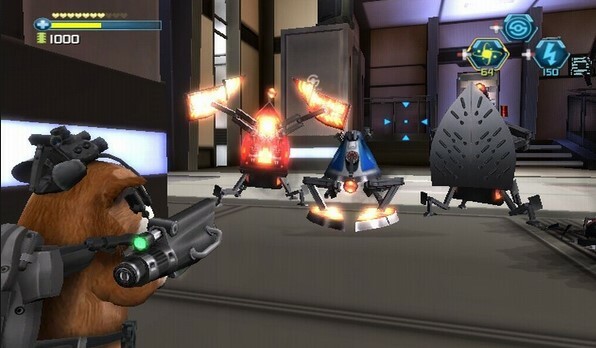 Developed by none other than Eurocom Ent., this game has an Everyone 10+ ESRB Rating, meaning anyone ageing above 10 years of age would love to play this game.